The Canadian dollar has had a sharp slide since the beginning of 2014 and most predictions are that it will go lower. 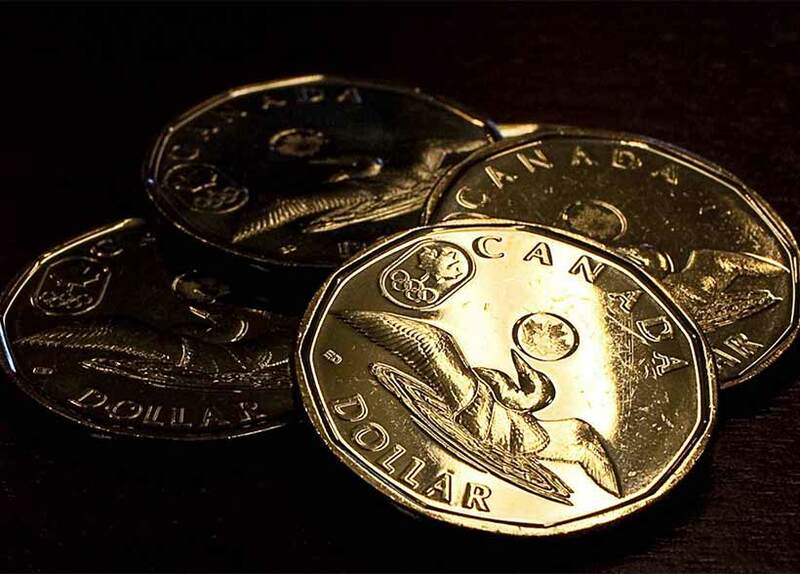 RBC economists say 87 cents by this fall, perhaps 85 cents next year, while TD Bank says 85 cents before the end of the year, then a rebound to 90 cents in 2015. Ahh yes that whole thing about interest rates. That is what really determines where our dollar heads. I remember the days when or CDN was at parity and in some cases more srong than the USD. It will likely have those days again. But right now it is adjusting back down to traditional levels. Election year cant get here soon enough. I am tired of the Harper regime. Never new about quantified easing and other reasons that affect the rate. Thanks for the post. Not sure i agree with this piece about how when the US economy improves it will have a positive effect on us. History shows this isnt the case so i am confused as to how they got to this conclusion. Anyone know much about Janet Yellen? I know Bernanke and wasnt a fan of his but is Yellen a smart fed chair? So exports is the key factor? Or lack of it i mean. But seeing as how exports will continue to dwindle over time to lower waged countries like China then doesnt this mean our economy and by extension our dollar will get hurt too? This goes to show how much banks and the 2008 financial crisis has a stranglehold on everything. We really need to simplify banks so we aren’t being controlled so much by them.